Today is World Cancer Day, a global event to raise awareness and fight cancer! Wednesday, February 4th is World Cancer Day, a day when people across the globe unite to take a stand against a disease that’s affected us all – mothers, fathers, sisters, brothers, friends, grandparents, and even our children. Please take a moment to stand unified with others around the world by offering your pledge of support. Here are four ways YOU can get involved this World Cancer Day. 2. Ask a question! On February 4th from 12pm-2pm EST, participate in a twitter chat hosted by SU2C, ACS, AACR and Barak Goodman, the director of the PBS documentary, CANCER: THE EMPEROR OF ALL MALADIES. We will be discussing the status of cancer research and treatment, why World Cancer Day is so important and how this compelling documentary follows the history of cancer from ancient days to today’s latest advances. Follow the hashtag #FightWorldCancer to join the chat, ask questions and share your thoughts. 3. 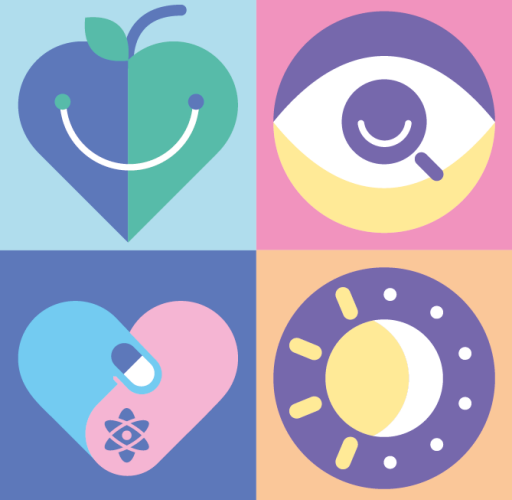 Help show that the solution to cancer is #NotBeyondUs by joining a World Cancer Day Thunderclap. Sign up, and Thunderclap will automatically post a World Cancer Day message to the social media of your choice, at the same time as thousands of others around the world. The thunder goes off at 1pm CET on February 4th! Go to WorldCancerDay.org to learn more about this and other global activities and issues. 4. Who do you stand up for? You can make a donation in honor of someone you love by giving to the to the innovative, life-saving cancer research that SU2C funds. 100% of your donation received by SU2C will support Stand Up To Cancer’s collaborative cancer research programs. I hope you do all 4! A Kissing Picture! Yes! Be involved with a twitter chat! Yes! Thunderclap! Heck Yeah! A donation- absolutely! Spread the awareness! Let your friends and family know about World Cancer Day!